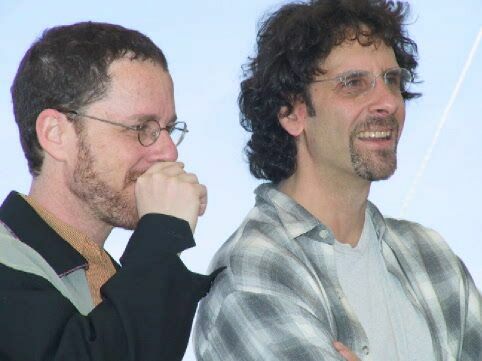 Joel David Coen (born November 29, 1954) and Ethan Jesse Coen (born September 21, 1957) known together professionally as the Coen brothers, are American filmmakers. Their films include Blood Simple, Fargo, The Big Lebowski, O Brother, Where Art Thou?, No Country for Old Men, and True Grit. The brothers write, direct and produce their films jointly, although until recently Joel received sole credit for directing and Ethan for producing.